Organic cherry tomato demand continues to rise as year round availability becomes the norm. And newer varietals of organic cherry tomatoes, which sustain longer travel times and ripen slower, have replaced older assortments with deeper, more robust characteristics. One of the larger organic cherry tomato producers, Jacobs Farm Del Cabo, of Baja, California, has a unique proprietary breeding program, with an emphasis on developing a premium flavor profile. The breeding program’s key element of taste is enhanced by detail to appearance, shelf life, disease resistance and yields. Del Cabo’s growing network of small organic farmers throughout the Baja peninsula and neighboring Mexican states allows for year-round production. While consistency in production is challenging, the company’s approach to flavor means continued production in open fields, which causes more stress to the plants and leads to greater complexity of flavor. “Compared to the big seed companies, we do not have the same high technology, but we have a multitude of organic producers, which allow us to have considerable replicas; allowing for more opportunity to look for the best variety and traits that suit our diverse organic conditions,” notes Vanessa Bautista, breeding manager for Del Cabo. Jacobs Farm Del Cabo yellow pear cherry tomatoes. The Del Cabo team conduct deliberate interbreeding and crossing, introducing desirable properties through emasculation and manual pollination during the breeding process. Grafting and forced environmental variables are also used to introduce various genetic expressions. Trials take place on an ongoing basis, with two years before a new tomato variety is born--- from identification to commercialization. The Del Cabo team conduct deliberate interbreeding and crossing, introducing desirable properties through emasculation and manual pollination during the breeding process. 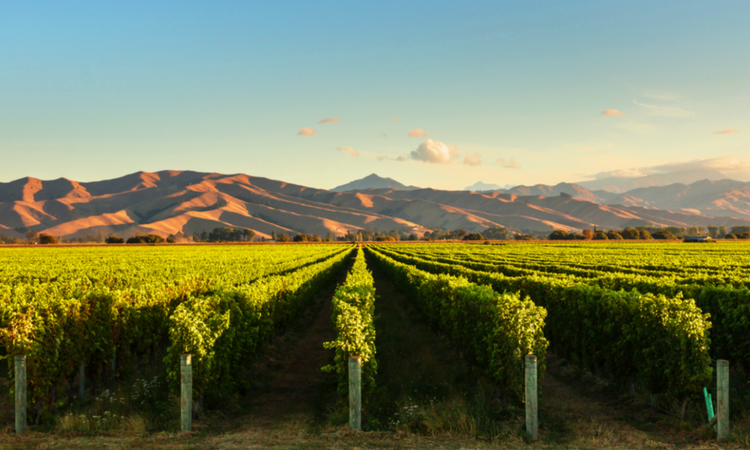 “We’re continually testing varied farming practices on each varietal, such as irrigation, inputs and growing environment. It’s a constant trade-off-game; sometimes we find high-flavor but the varietal may not be disease resistant or productive, which would have a negative economic impact to our growers. The breeding experimentation must include a wide range of variables,” said Storey. Among Del Cabo’s collection of proprietary organic products is an Heirloom Mix Medley Pack; including the Orange Sugar Plum and the Habanero Sugar Plum variety organic cherry tomatoes. In their Words: Marina Sulimenko, Veliorganic s.r.l. 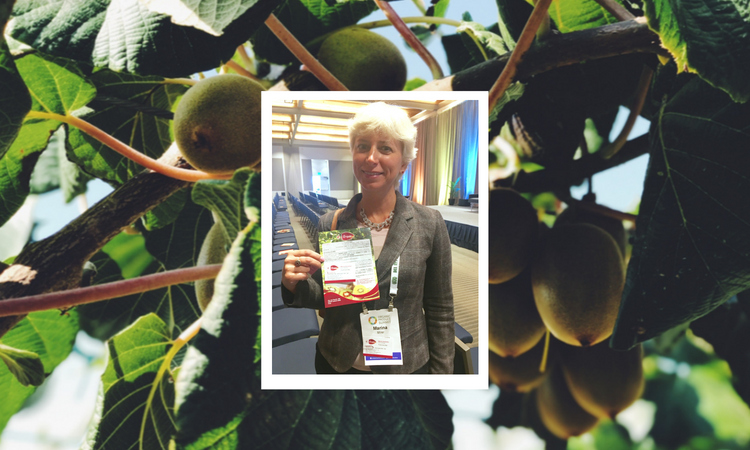 Marina Sulimenko, export manager for Veliorganic s.r.l., traveled from Italy for Organic Produce Summit 2018. The way consumers purchase goods and services is changing and the organic produce industry, like all others, must adapt or risk being left behind. 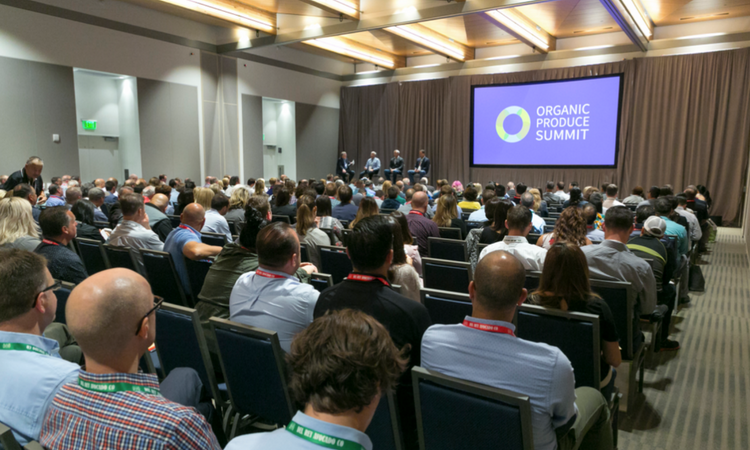 That was the overwhelming message from three e-commerce leaders speaking to a packed educational session “E-Grocery and the Future of Organic Fresh Produce at Retail”, at the Organic Produce Summit last month in Monterey. 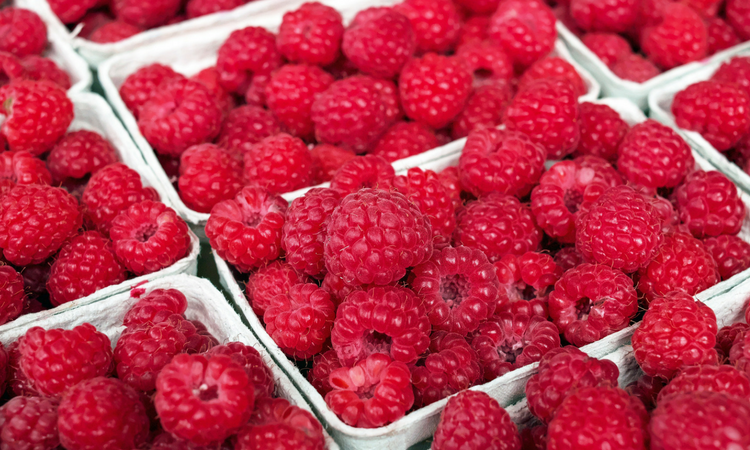 OTA Responds to Op-Ed "The Organic Industry is Lying to You"